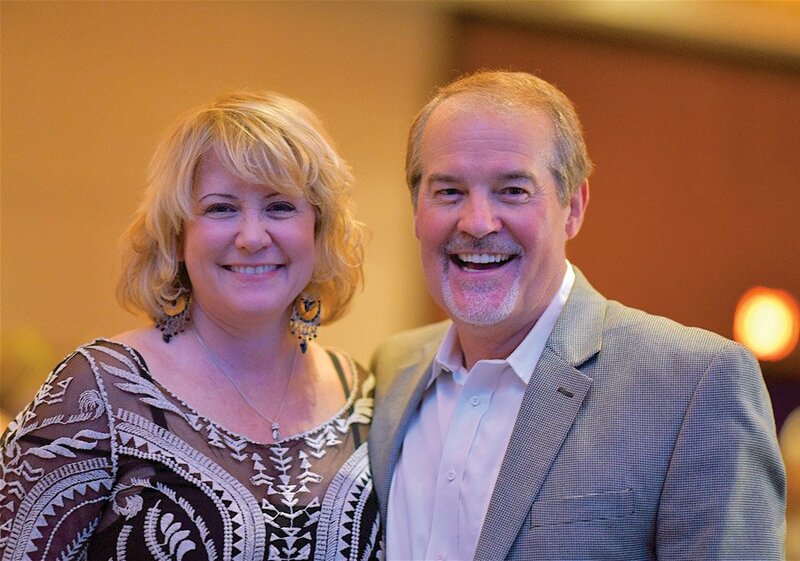 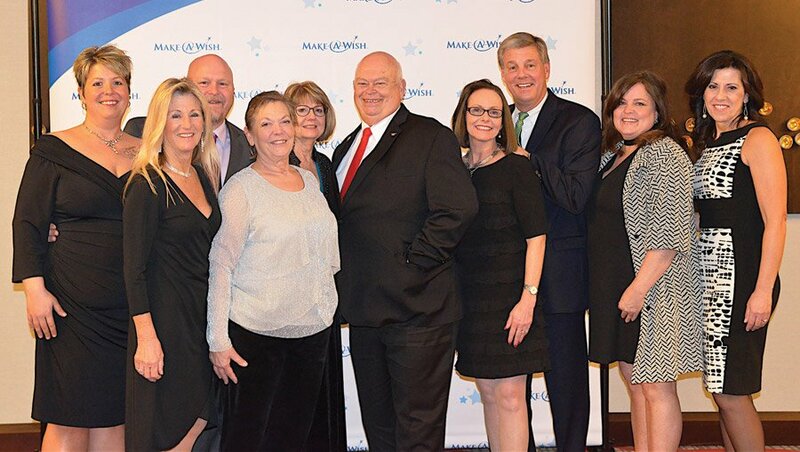 Make-A-Wish honored Western & Southern Financial Group at its annual Big Wish gala, for its long and generous history of support. 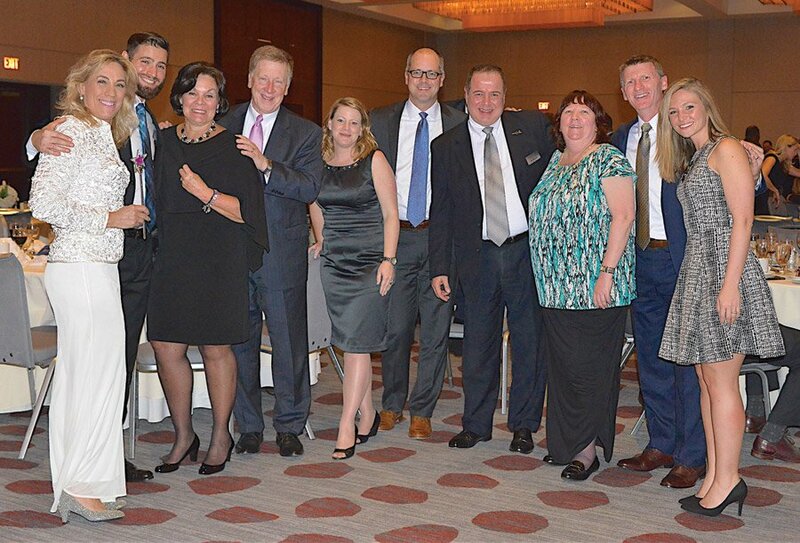 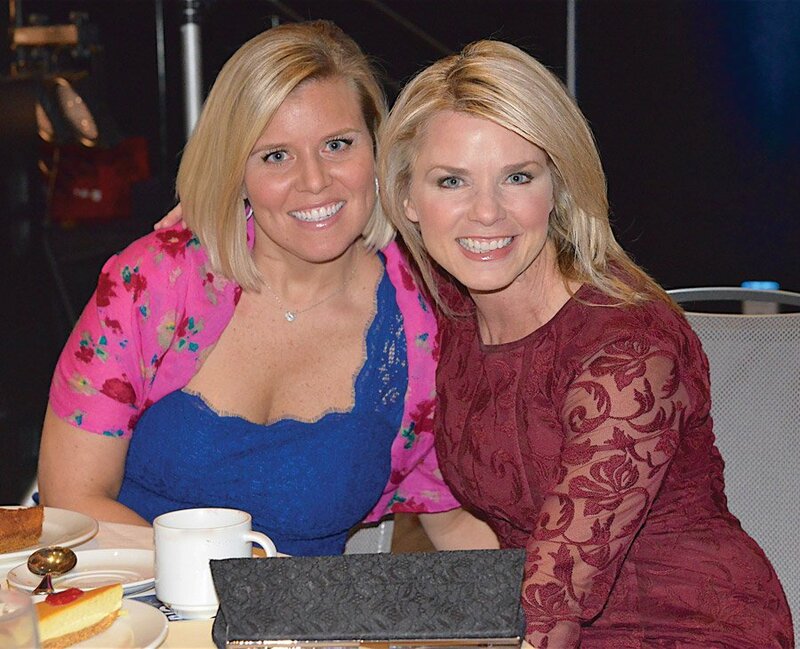 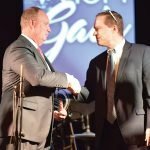 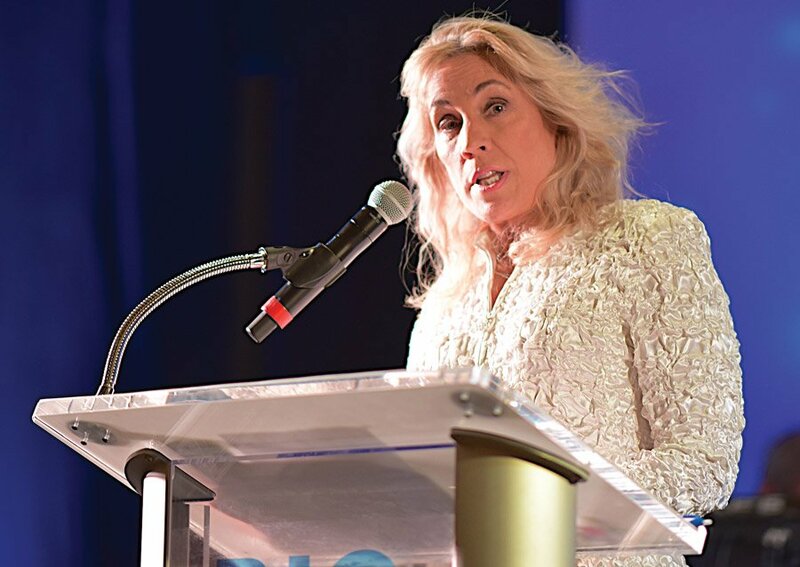 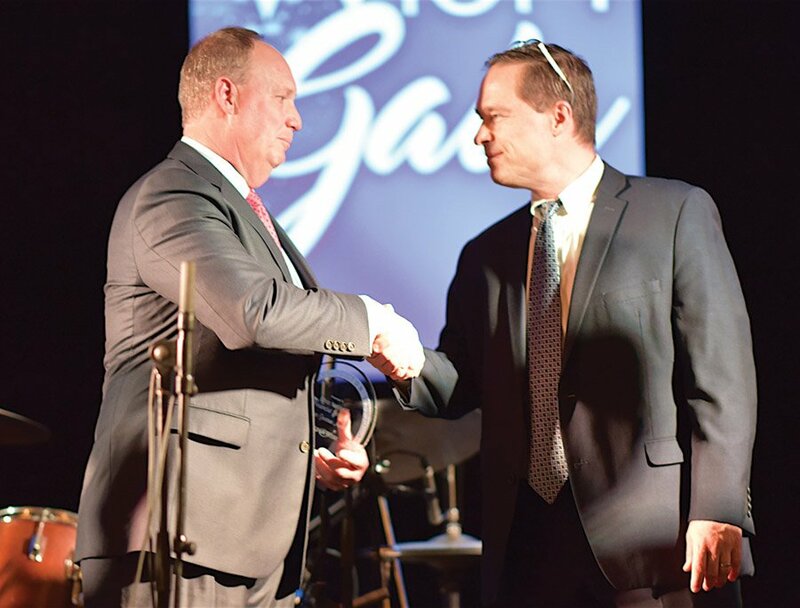 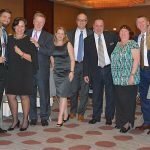 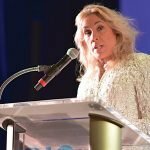 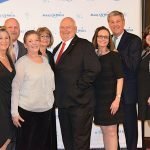 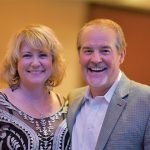 A seven-year sponsor of the gala, Western & Southern has given more than $100,000 to Make-A-Wish Ohio, Kentucky & Indiana, granting 12 wishes to children with life-threatening medical conditions. 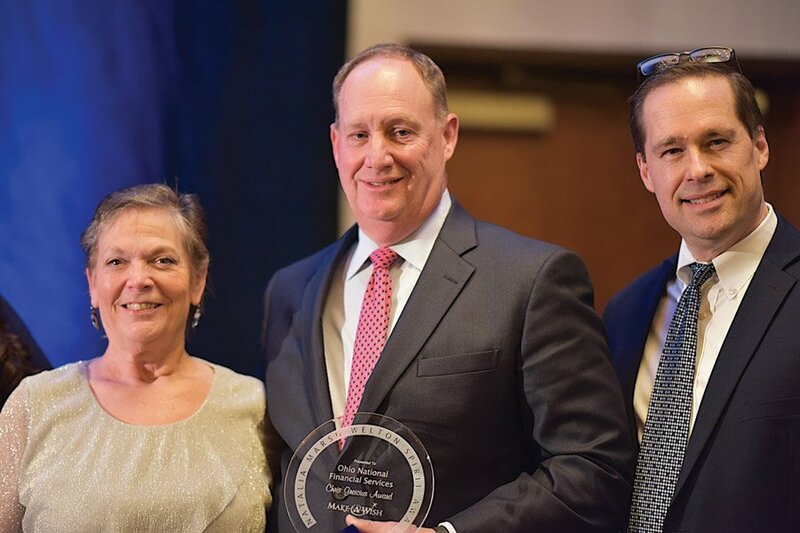 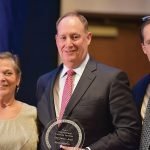 The award included induction into the Chris Greicius Society, which is named in honor of Make-A-Wish’s first recipient 34 years ago – a boy who to be a police officer. 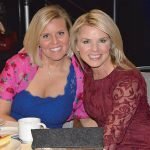 In the past five years, Western & Southern’s foundation has given $50 million in donations and sponsorships throughout Greater Cincinnati. 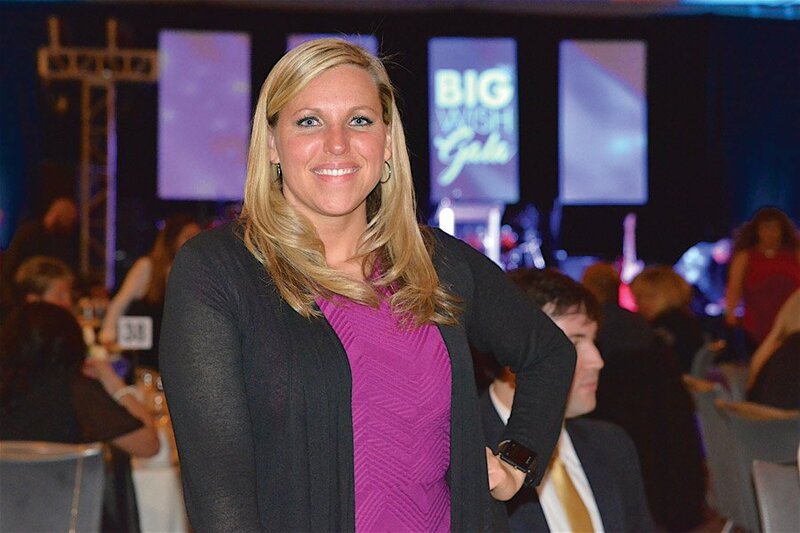 Featured speaker at the gala was Cincinnati native and wish kid Lauren Weghorst, who battled Hodgkin’s lymphoma when she was 16. 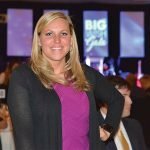 Five years later, her mother lost her own battle with cancer.